Mobi Medical Supply is the best, most affordable, resource for funeral and mortuary supplies in the industry. Our commitment to producing and bringing quality products to market that professionals can depend on is unwavering. Our brand of funeral supplies, such as our MOBI church trucks, are made from high strength, aluminum alloys that allow for light weight, ease of use and durability with it's 1000 lb weight capacity. Our equipment is covered by a one year manufacturing warranty, and when matched with our award winning sales and customer service, you can be assured that your exeperience with Mobi Medical Supply is positive one. 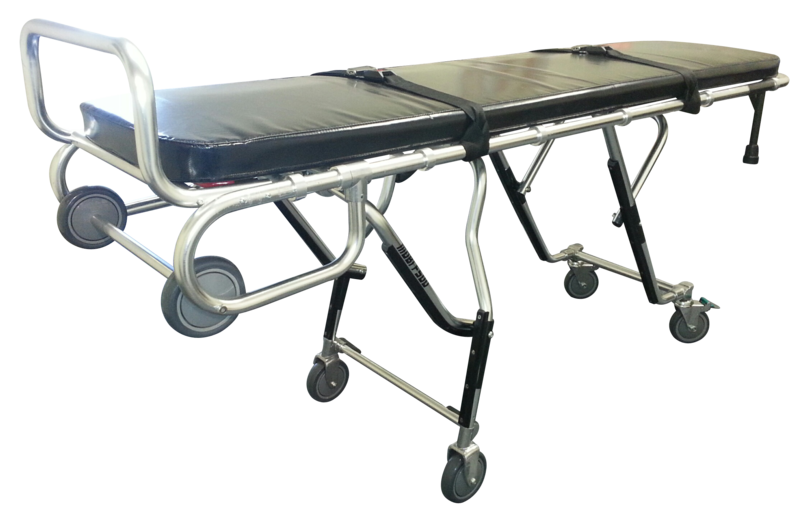 Our mortuary supplies, like the popular MOBI F500 mortuary stretcher, is built to last. We understand that having equipment you can rely on is important to your day to day business activities. That's why we are constantly improving our products and encourage feedback. Our supplies are built with what industry professionals have in mind, and our effort to improve our growing product line is constantly evolving. 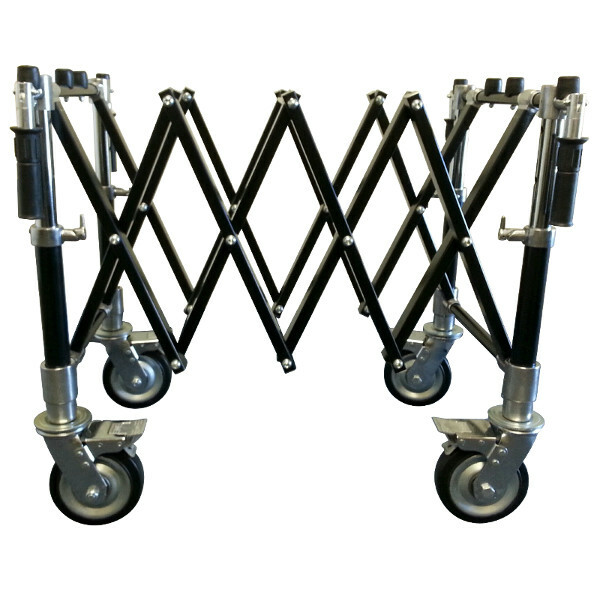 The bottom line, we listen and due to feedback, will soon be unveiling a 1000 lb capacity stretcher to meet the rising demand for heavy duty transport equipment for body removal services. We will also be introducing a folding dressing table and be including cot covers with the purchase of our mortuary stretcher. Mobi Medical Supply is located in South Carolina, and we ship our equipment and supplies all over the world. We sale direct, so you can always count on the lowest prices the industry has to offer, and can be confident that the quality is not compromised with these great prices and dedicated customer service. You can reach us directly, toll free at 1-800-577-4851 or if you're in the neighborhood, stop by our main distribution facility is located at 720-M Old Clemson Rd, Columbia, SC 29229. We look forward to hearing from you.